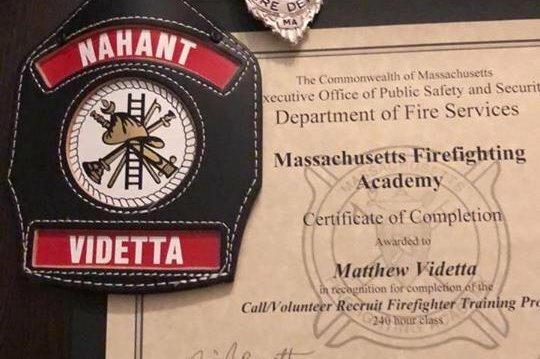 Matt Videtta is a call firefighter in Nahant, MA. Last night on March 6th, flames ripped through his house leaving him and his family sorting through the rubble and a lifetime of memories. Matt and his family had lived in that house for many years. I'm starting this to help in anyway I can. Anything donated will help immensely as we attempt to get them back on their feet!